The Spotify app is available on PlayStation Music, so you can listen to Spotify music on PS4 and PS3 system. Or you can listen to Spotify music on select games while gaming on PS4. If you play Spotify music on PS4 while you're playing PS4 Games, the internet speed might be slow or interrupted. It would be great to be able to play Spotify music on PS4 offline to make more comfortable game experiences. Or if you're free user of Spotify and still want to play Spotify music on PS4 without ads interrupted or offline listening, you just need to download Spotify music as plain formats like MP3, AAC, WAV or FLAC and copy the downloaded Spotify music to PS4 via USB drive. 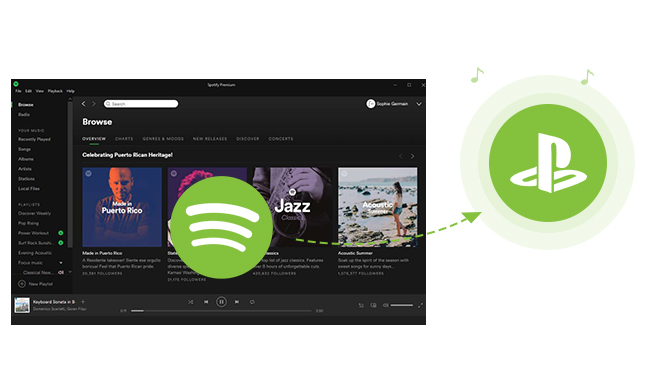 Here are the specific steps on how to download Spotify music to MP3 and stream Spotify music on PS4 as BGM for offline enjoying while playing games. 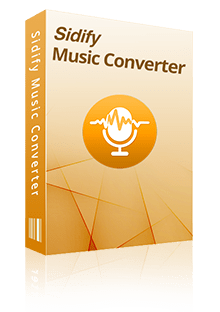 Sidify Music Converter for Spotify is a handy tool to help you remove DRM protection from Spotify music legally and convert Spotify music to MP3, AAC, WAV or FLAC with 100% original quality kept. 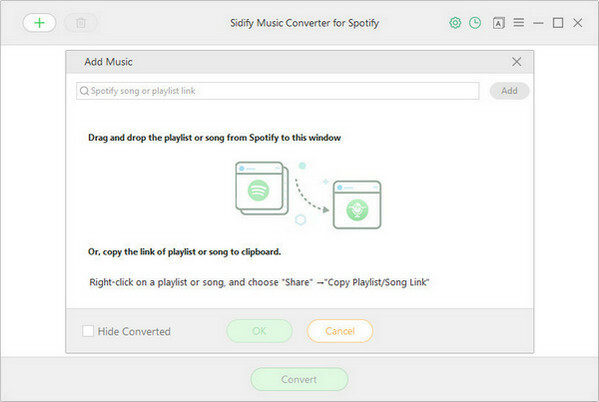 Just take a glance at the key features of Sidify Music Converter for Spotify. 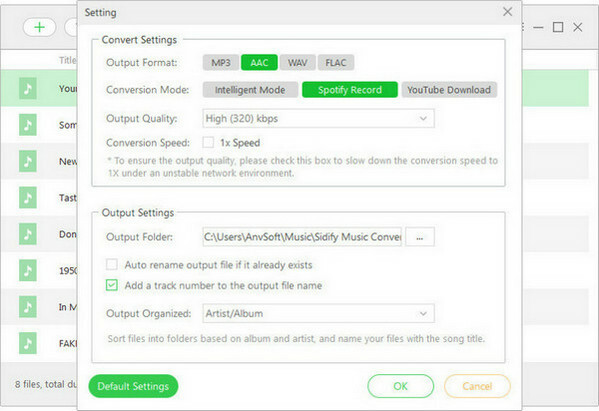 Download and install Spotify Music Converter, then run it on your computer. Click or "Click Here to Add Audio" to import music or playlists from Spotify website or APP. Or you can Drag & drop a song or a Playlist from Spotify. 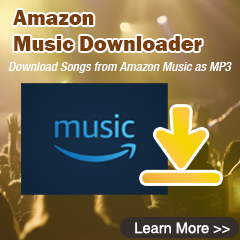 Click to choose MP3 as output format, here you also can set the output quality to 320 kbps. 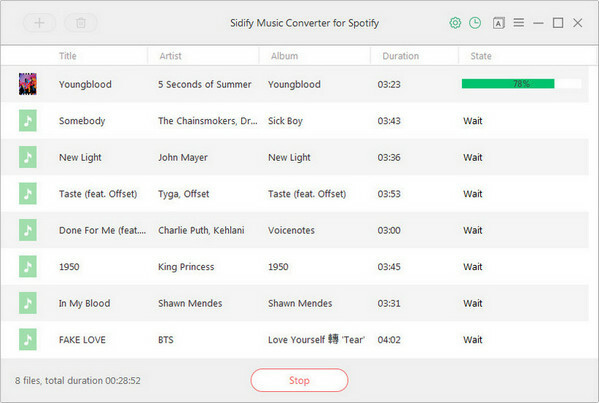 In order to help you organize the music library after finishing downloading, Sidify program supports saving the output audio into Artist, Album, Artist/Album or Album/Artist folder for meeting various users needs. 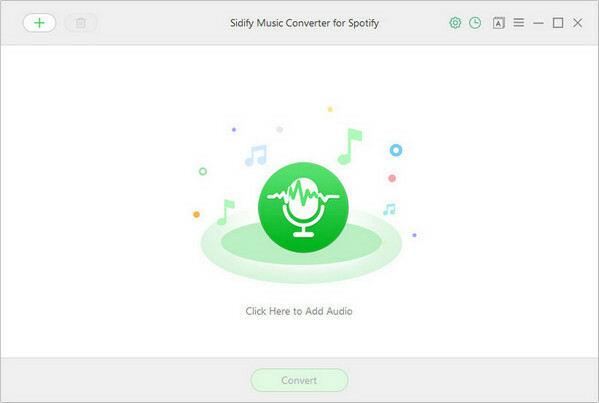 Click "Convert" button to start converting Spotify music. And you can click to find the converted files. You can create a new folder on Mac / PC for the converted Spotify music, then copy it to USB memory. Please insert the USB drive into PS4, and the imported Spotify music will be played directly from the USB drive. Thus you can listen to your favorite Spotify music offline as BGM while playing games on PS4.